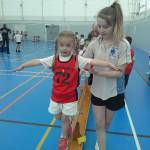 PAAC Key Stage 1 Multi Skills Festival. 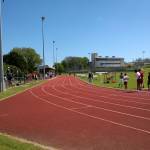 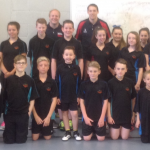 Level 2 Super 8’s Athletics On Tuesday 12thMay 2015 the Super 8 Start and Super 8 Junior athletics meet was held at Brickfields with 8 schools entering. 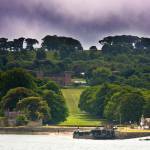 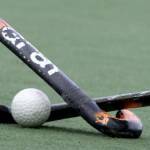 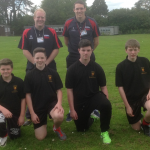 Plymouth School Sports Partnership OAA Days 2015 This year’s Plymouth SSP OAA days will take place at Mount Edgcumbe House and Country Park between the 6th - 9th July.